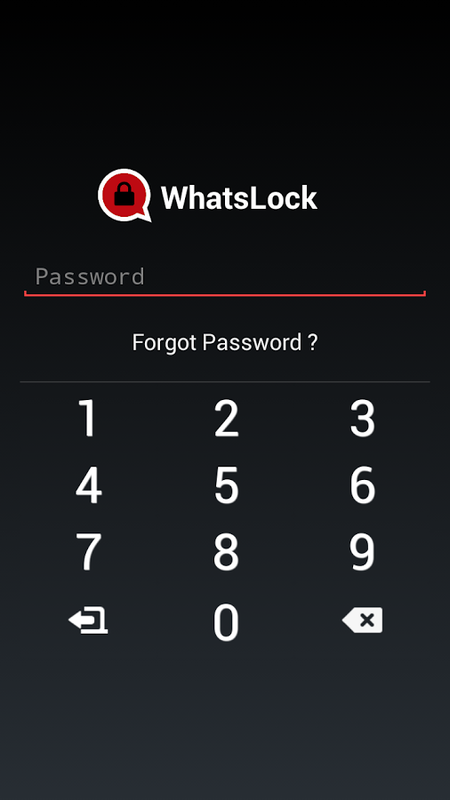 Lock for whatsapp is one of the best android app to lock your whatsapp app conversation.This app allows you to protect your important whatsapp apk app data.With whatsapp lock app,unauthorized access to your whatsapp converstion/messages will be blocked.Thus this app ensure whatsapp app data security.Lock whatsapp allow you to enter password in two ways (Numeric password or Pattern Lock).If some one tried to read your data by opening whatsapp,a fake window will be appear in front of him that will hide name as well as photos starting page. 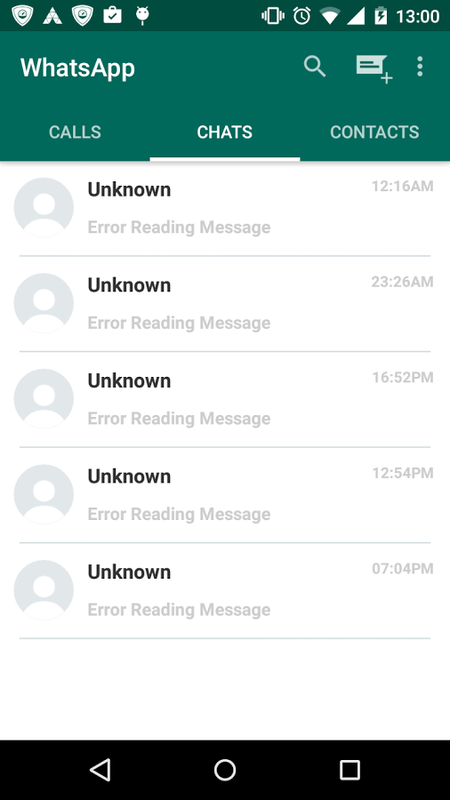 -Appearing of Fake Window upon invalid tries. -Can hide friend profile picture. 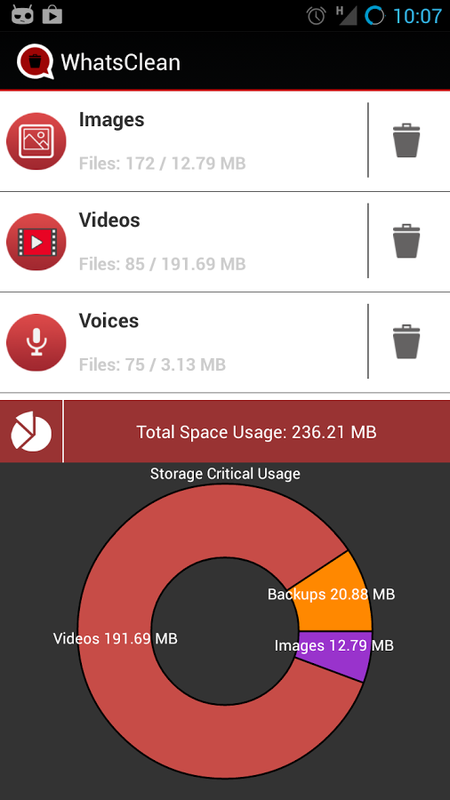 -Can hide photos & videos. 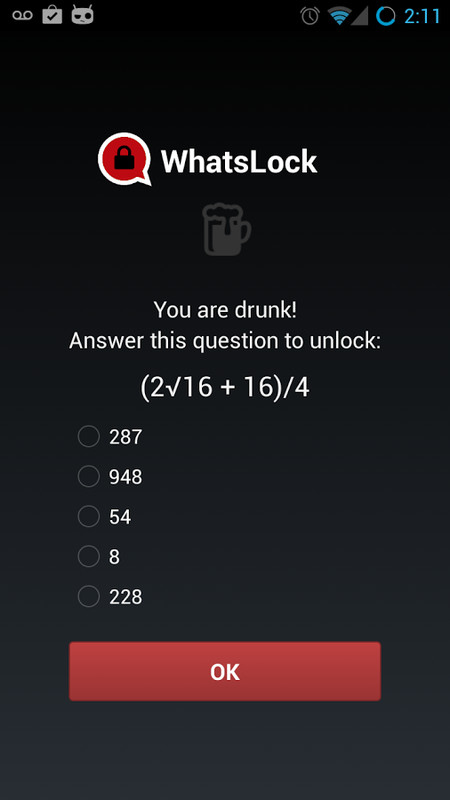 -Drunk mode:Will avoid sending improper sms to someone.Will ask you for any mathematical question before sending sms. -Can change password by clicking Forgot Password. 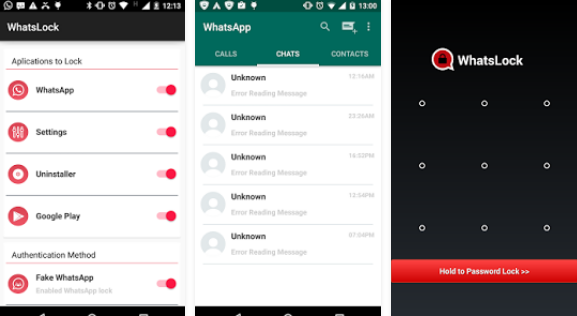 -After hiding Whatsapp icon,if you want to open whatsapp again,you will have to enter your password in dial pad & then click Call button.Whatsapp will be open. 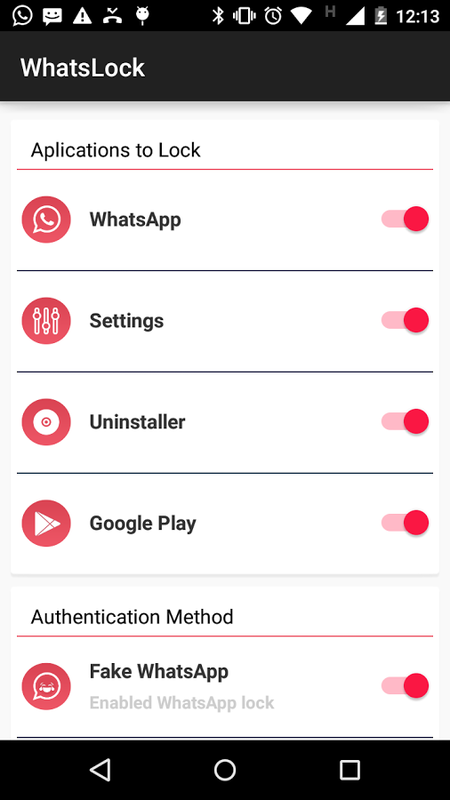 -Lock for whatsapp apk is not working on Android Lollipop 5.1.1 so check your phone Android Version before downloading Lock for Whatsapp apk app. 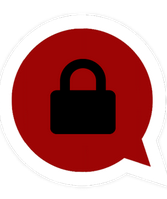 Required Android Version:2.3 or higher (Not working on Android Lollipop 5.1.1).